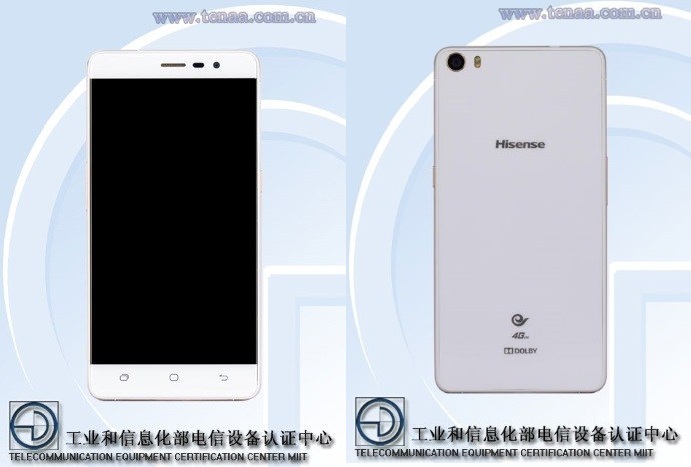 Certified by TENAA last month, the Hisense E75T smartphone now goes official running on Android 5.1 Lollipop OS which is now considered as not the latest version of Android. The Hisense E75T is equipped with 5 inch HD display and powered with 64 bit Qualcomm’s Snapdragon 415 MSM8929 chipset coupled with 2 Gigs of RAM. It has beautiful 13 mega pixel rear camera and 5 mega pixel front facing snapper dedicated for selfies. Hisense E75T is priced at RMB 1590 or 28,000 Yen and only available in White color.